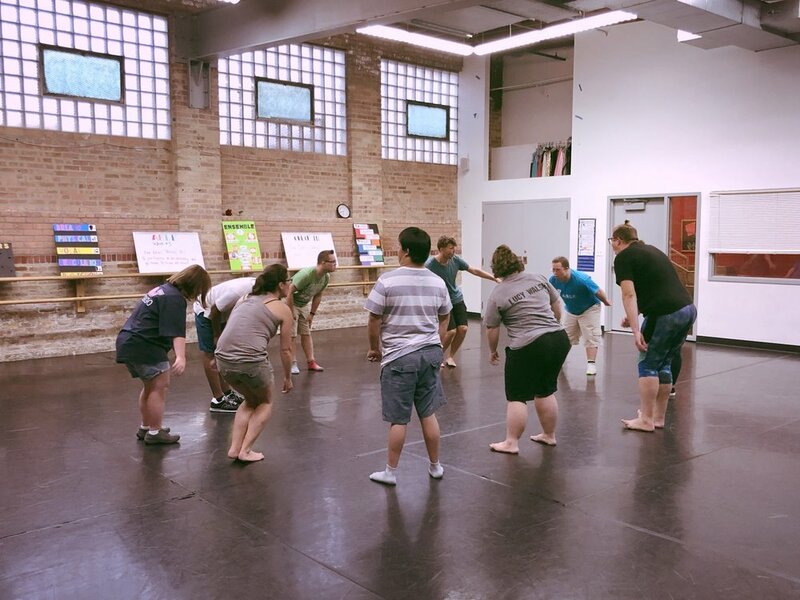 Our ensembles stepped back into rehearsals last week and we are so excited to share what we’re working on! We’ll save news of our adult ensemble for Friday’s blog post, and for today, we’ll focus on our teen ensembles and their plans. As with previous semesters, we’re running two ensembles, on on Monday and one on Fridays. Through the course of ten rehearsals, ensemble members will work with a team of teaching artists and volunteer facilitators to create an original production around the theme of Change and Transformation. Along the way, as always, actors will build lifelong skills like communication, creativity, and cooperation. During our rehearsals, we’ll use each other’s answers as a jumping off point to build scenes, monologues, movement pieces and more inspired by our own lives. Newer PostOur Adult Ensemble's very first show! Older PostWe're headed for Hollywood!